The key to becoming a better writer is to simply write more. 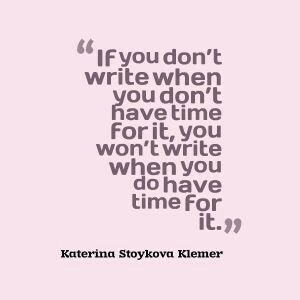 I read a quote somewhere once about we only improve our writing by writing more, and when I came to use it for this post, I couldn’t for the life of me find it anywhere — so maybe it doesn’t exist, but it’s something that I live by. If you’re not writing, how can you hope to improve? Writing may be natural to some people but it doesn’t come out perfect for anybody and will always need editing or revising. So the more you practise your writing, in theory, the less editing you will need to do afterwards — why don’t you test this out and let me know! 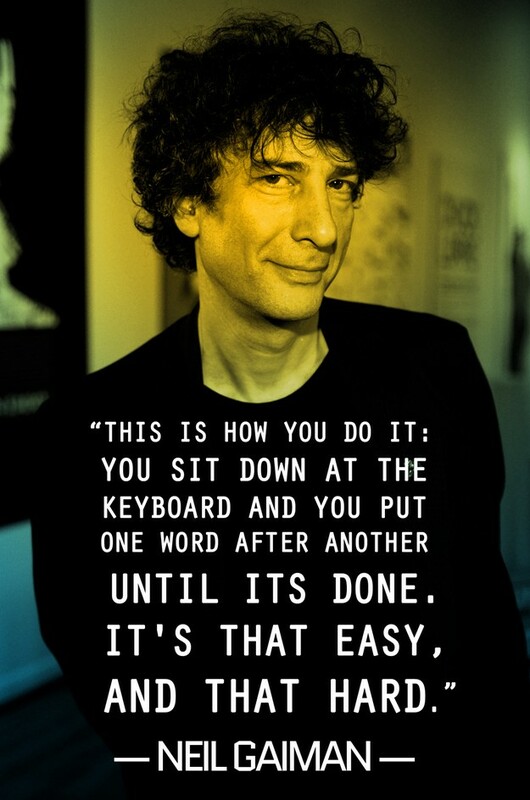 Now I know there are some of you out there who struggle with writing regularly. Maybe you’re a full-time Mum? Maybe you have a day job and then when you come home you’re a full-time Mum there too? Maybe you’re just so busy doing this, that and the other, you don’t have a second left in the day to write? And indeed, it is that simple. Yet excruciatingly difficult. But you have to admit he has a point. It’s time that you make time. I know some authors who get up two hours before the rest of their family so they have some peace and quiet to utilise. I know some people who dedicate half an hour of their day in which no-one can interrupt them. Me? 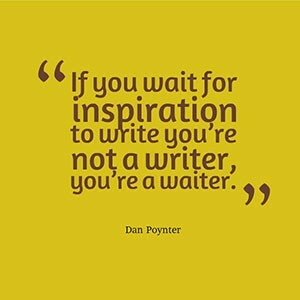 Well I have one day a week that is dedicated to all things writing related. Now sometimes, this gets sapped up by my Critiquing groups, or the speaker events I help run but that doesn’t stop me from squeezing in a little time in the morning before work starts. In fact, it was only last week that I managed to write over 3,000 words in my free time, in-between commuting to and from work, doing freelance work for clients and volunteering with a local writer’s society. So it may not be a lot but that’s 3,000 words closer to finishing that novel and it averages just under 500 words a day which is a lot more progress than before I started making the time to do a little writing. 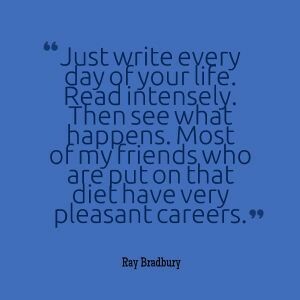 What do you do to ensure you write every day? Do you grab a minute or two in and around work or do you do it all in your cosy desk corner at home? Let me know in the comments below!